Two Sylvias Press is an independent press located in the Seattle area. We publish poetry, memoir, essays, books on the craft of writing, and creativity tools, such as The Poet Tarot and The Daily Poet. Click here to see all of our books/products. 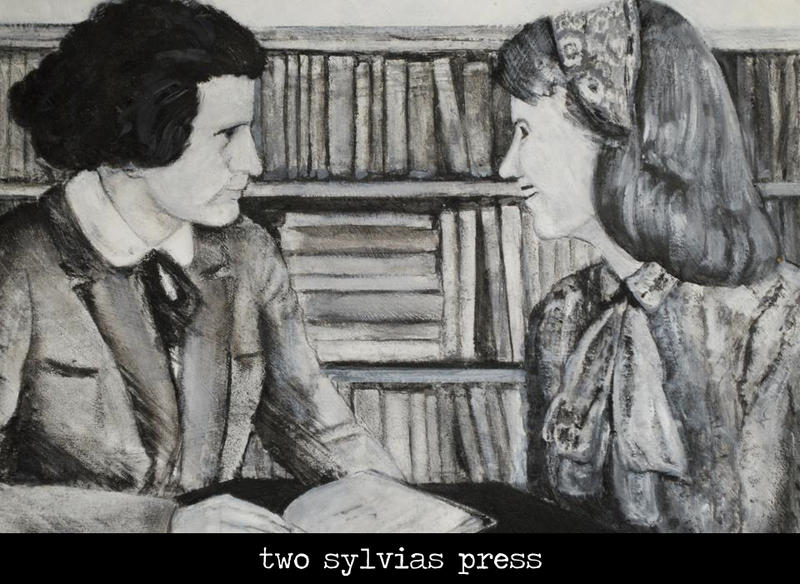 Enter the 2019 Two Sylvias Press Chapbook Prize! Please click here for submission guidelines! Congratulations to STELLA WONG for winning the 2018 Two Sylvias Press Chapbook Prize! Khaya Osborne, Hajjar Baban, Kendra DeColo & Tyler Mills (collaboration), Amanda Gomez, Rachel Ronquillo Gray, Amorak Huey, Arthur Kayzakian, Michael Montlack, Jessica Morey-Collins, Rebecca Olander, Sylvia Byrne Pollack, Andres Rojas, and Mel Vee. Special thank you to Danez Smith for judging this year's contest. Stella Wong's chapbook, American Zero, will be published in 2019. ​ Click here for purchasing information. Congratulations to DANA ROESER for winning the 2017 Two Sylvias Press WILDER SERIES POETRY BOOK PRIZE for her collection All Transparent Things Need Thundershirts. Thank you to everyone who entered! Congratulations to Dana and all of the Runners Up and Finalists! ​ PR For Poets provides the information you need in order to get your book into the right hands and into the worlds of social media and old media, librarians and booksellers, and readers. 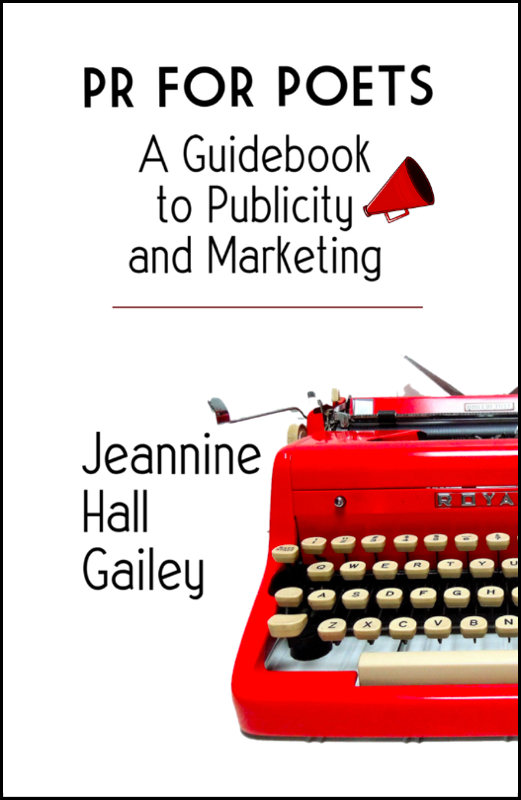 PR For Poets will empower you to do what you can to connect your poetry book with its audience! The funniest, most woebegotten Appalachian blues ever written up North. A new children's book by author Gloria J. McEwen Burgess, Pass It On! tells the inspiring story of Gloria's father and his relationship with writer William Faulkner, who paid for him to go to college. About Pass It On!, Gloria writes, "I hope to pass on the core character qualities demonstrated by the people in the book—courage, compassion, determination, drive, hope, and a sense of possibility far greater than any one of the individuals. I truly believe that when we acknowledge the birthright dignity of others regardless of race, religion, ethnicity, age, etc., we can forge marvelous relationships and build bridges that endure across cultures, place, and time." ORDER Pass It On! from Two Sylvias Press by clicking here. THANK YOU FOR HELPING US CREATE THIS POWERFUL CHILDREN'S BOOK! ​ WE SURPASSED OUR KICKSTARTER GOAL! Check back soon for more news on upcoming publications and other opportunities for writers from Two Sylvias Press. editorial business sense of Sylvia Beach.